Qingdao Gao Ke Communication Co.,Ltd. 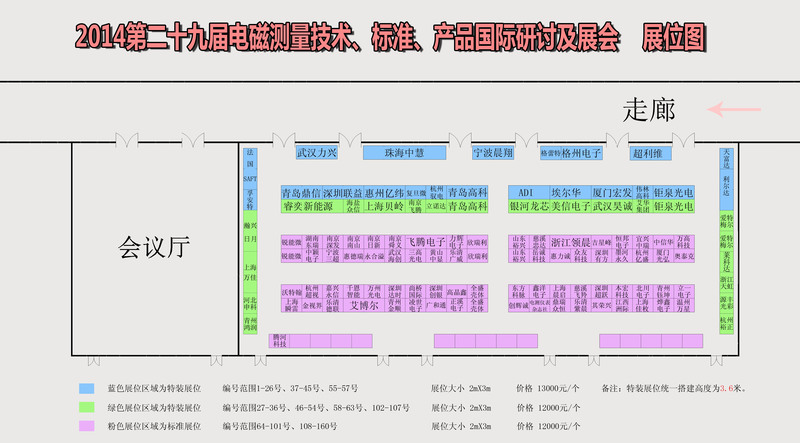 General Meeting of National Standardization Technical Committee for Electrical Instrumentation (SAC/TC104) & The 29th International Seminar&Exhibition on Electromagnetic Measurement Technology, Standard and Product 2014 is scheduled to be held on Oct.15-17, 2014 at Qingdao. It's a comprehensive meeting jointly organized by National Standardization Technical Committee for Electrical Measuring Instruments (SAC/TC104), Electromagnetic Measuring and Information Processing Instruments Branch of China Instrument and Control Society (ECIS). ● Review the national standard of “The Single-phase Smart Meter” and “The Three-phase Smart Meter”. ● Review the national standard of "Miniature Current Transformer for Electronic Watt-hour Meter" and " Micro- voltage Transformer for Electronic Watt-hour Meter". ● Review the national standard. 8.The German smart meter and smart products, technologies and applications. We sincerely invite the hosts, organizers, co-organizers and supporting units.